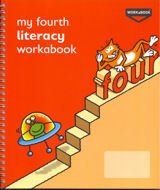 My Fourth Literacy Workabook and My Fifth Literacy Workabook are homework books for Years Four and Five, which meet the requirements of the National Curriculum. They are part of a series covering every year at primary school. The children write directly into the books, which contain daily homework exercises for the whole academic year, broken into activities for word level, sentence level and text level. I co-wrote, ‘My Fourth Literacy Workabook’ with Deirdre Howard-Williams, who was the chairperson of the Authors’ Licensing and Collecting Society. Both books were written for The Primary School Homework Book Company. 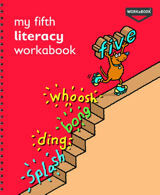 Essential Literacy Skills contains 39 self-explanatory worksheets. 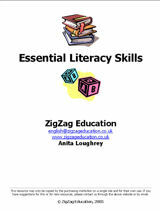 This resource can be used by non-specialists and will provide instant cover lessons and stimuli for developing a wide range of important literacy and grammar skills. A full set of answers has been provided. I have produced similar packs for KS3, titled Grammar Worksheets for Year 7/8 and Grammar Help for SEN. Digital versions are available for all three of these resource packs are published by ZigZag Education. 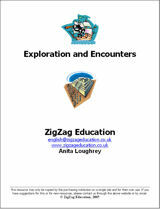 Exploration and Encounters was also written for the web-based educational publisher ZigZag Education. It was developed with the busy teacher in mind and to meet the differentiating needs of individual pupils within the classroom. The pack is divided into twelve units that cover a world history study of the Aztecs, Cortés and Christopher Columbus. Pupils can either work through all the worksheets or teachers can match specific worksheets from each unit to the pupils’ abilities. Each unit can be taught weekly within the allocated history session and there are suggestions for cross-curricular links. Extension ideas, suggestions for display and resources have also been included in the teacher’s notes. I run several history workshops inspired by this resource. 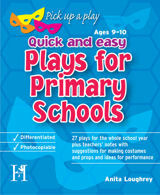 Quick and Easy Plays for Primary Schools was written for Hopscotch Educational, now a division of the Mark Allen Publishing Group. This A4 clip file, aimed at Year Five, is part of a series for each year of primary school. The file contains 27 differentiated plays at three ability levels, which can be used for guided reading or performance on stage. Each play is accompanied by detailed teachers’ notes that provide suggestions for making costumes and props as well as performance ideas. I have used this resource during school visits to encourage students to create and write their own plays. With childhood obesity hitting alarmingly high levels and given high profile in the media today, this book looks at what schools could and should be doing to tackle the problem. Research has shown there is a link between weight, lifestyle and attainment. 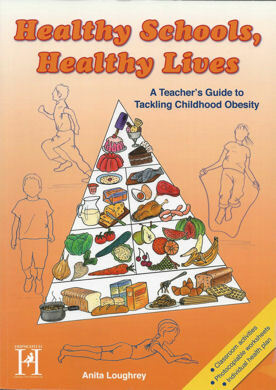 This book will identify areas and strategies for all primary schools to help educate children and parents about obesity. List of useful contacts for outside professional support. I am able to do school visits on healthy eating using this resource. Ideal for National Healthy Eating Week, World Health Day or National Obesity Awareness Week. 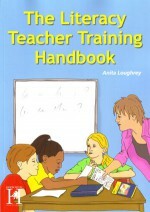 The Literacy Teacher Training Handbook, published by Hopscotch, is a unique and valuable resource for all primary school teachers, especially those who are still training or newly qualified, supply teachers and teachers whose specialism is not literacy. There are hundreds of quick and easy activities for Year One to Year Six. It also contains some photocopiable activities to support and enhance the children’s learning, including a wide range of writing frameworks for evaluating different genres and to help the children to plan their own writing. Using Stories to Teach ICT is designed to make the teaching of ICT a more exciting and creative cross-curricular experience. The aim of the series is to demonstrate how information technology is used in our everyday lives and shows how ICT skills can be taught and extended while linking to a wide variety of other subject areas of the curriculum. The series is published by Hopscotch Educational. These books were written for A&C Black and are now published by Bloomsbury. They are part of a series of seven photocopiable activity books – one for each year of primary school. The books follow the proven, successful ‘Developings’ formula and provide a wealth of activities to support the teaching of history in the Foundation Stage, Key Stage 1 and Key Stage 2. I am able to do history based workshops based on the activities in these books. This series of four Maths Homework Books for CGP, are differentiated to support work being taught within the classroom. 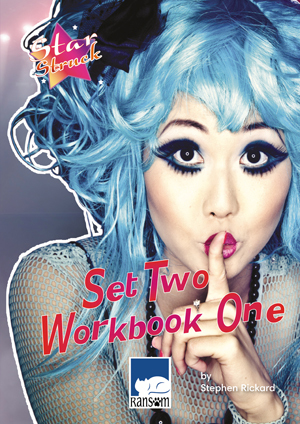 Each book contains more than 120 photocopiable worksheets to suit all abilities. 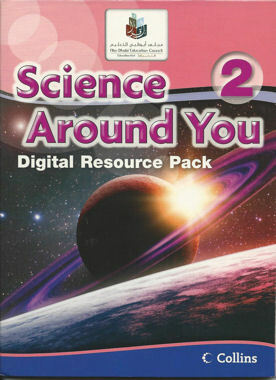 Put all four books together and you have a complete homework scheme for the whole of KS2. My 100+ Ideas for Science Investigations in the Classroom book is crammed full of a huge range of exciting ideas for science classroom experiments, all of which have been tried and tested over my 17 years as a primary-school teacher. Written for Brilliant Publications, this book contains over 100 science investigations for all ages from Year One to Year Six. 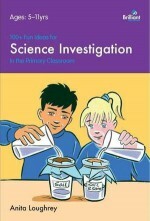 I have used many of these investigations on school visits during Science Weeks and to reinforce ongoing project work. 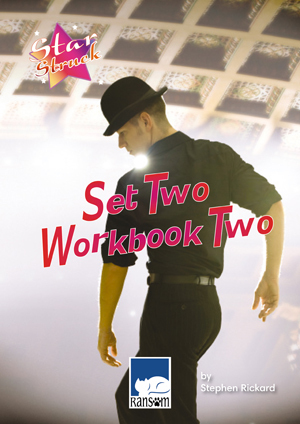 To support the second Star Struck series, published by Ransom Publishing, I have written two photocopiable workbooks, containing detailed teacher’s notes, advice on working with the resources and eight differentiated worksheets linked to each title. 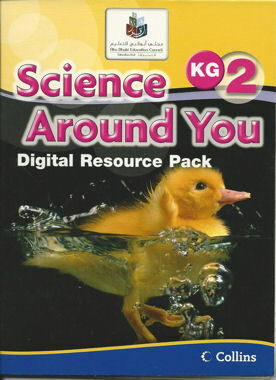 The Science Around You teacher resources are published by Collins and written for the Abu Dhabi Education Council to support the content and approaches specified within their New School Model Science outcomes for KG and Cycle 1. They are designed to promote the UAE culture through Emirati related pictures and topics which highlight the UAE’s eco-system and preservation programs. digital resource packs aimed at Year Two (ages 6-7 years).